When it comes to finding qualified and skilled Lake Forest movers, trust Coast Valley Moving & Storage with your relocation needs. Our moving and storage solutions are known for their efficiency and reliability, offering service that is personalized to your precise needs. As a ProMover Lake Forest moving company and as agents of Wheaton World Wide Moving, we have the dedication, the equipment, and the training to handle your residential and commercial moving needs wherever they may take you. When you work with Coast Valley Moving to move your household, you’re working with residential movers that are invested in making your relocation experience a personal one. You’ll be paired with a move coordinator that will help you navigate the process of your move from start to finish. We offer a wide variety of flexible household moving options to help complete your move on your terms. With our expertise, you can have peace of mind that all your precious belongings will make it safely to your new home swiftly and easily. 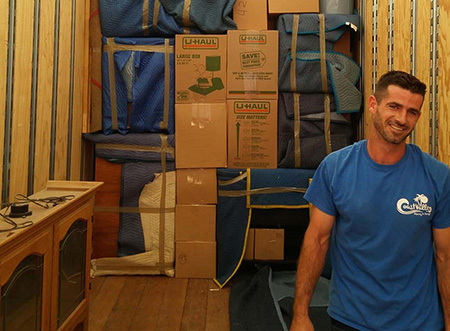 Rely only on the pros at Coast Valley Moving & Storage as your premier Lake Forest mover. To learn more about our moving and storage solutions, call us toll-free to speak with a knowledgeable Customer Support Specialist or fill out our Quick Quote Form to get your FREE, no-obligation moving estimate today!